If you asked me who my mentor was, I will immediately give you the name of SIGMA’s founder, my father Michihiro Yamaki. His determination, philosophy, poise and conduct as a manager have had a monumental influence over me in many ways. But the truth is, there is one more individual who has had a profound influence on me: Professor Kenji Okuda, my mentor during my time at Sophia University in Tokyo. Before Professor Okuda became a researcher in business administration, he worked as a businessman all the way to his retirement. Through his experience, he was able to develop a new business management theory rooted in real-world, day-to-day business. I learned a great deal from him. When he found out that I was going to join the family business, he gave me an invaluable piece of advice: “enter your father’s company as soon as you graduate, and work together with staff at manufacturing sites. If you eventually enter the company after going through manager positions at other large corporations, nobody will look forward to work with you.” I followed the advice he gave me and entered SIGMA right after my graduation. The experience I gained in the various departments had a significant influence had a large influence on how I approach both my own work and that of everyone involved in manufacturing. “The Japanese Way of Work: From Shinran to Toyota” was Professor Okuda’s final book and can be described as a summation of his research. 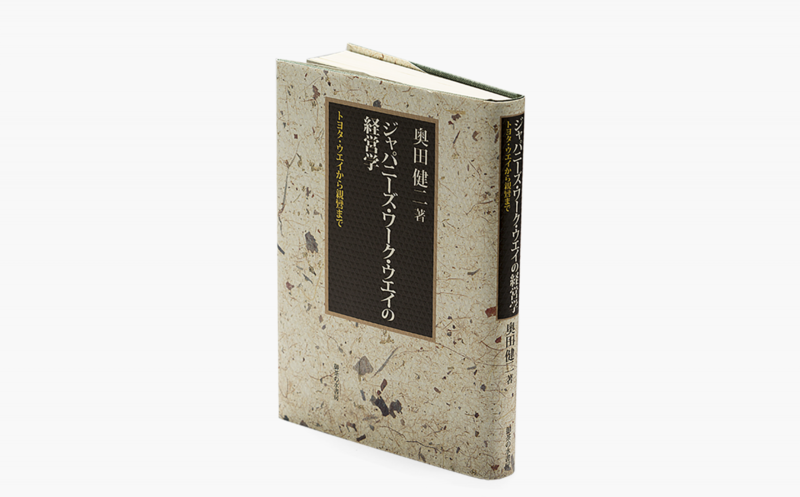 He suggests in his book to “be self-aware of the advantages of the Japanese way of work, which are a result of the strong points of Japan’s society”. The “Japanese work way” is one where the management (in old societal terms, ‘the people at the top’) recognizes the autonomy of the people who work (or ‘the people who support the whole structure’) and create a complimentary relationship defined by a system and an attitude that allows a large number of people to cooperate with each other, with the shared goal of improving the work. Although it sounds rather simple, it is in fact a very wise remark. Faced with continuous challenges in my role as a manager, I hold this advice as close to my heart now as when I received it over 20 years ago. With the principle that “business administration should be rooted in practice”, Kenji Okuda (1925-2009) lectured at universities based on his own experiences in personnel management in the private sector. While teaching, he also conducted research into business administration systems alongside . 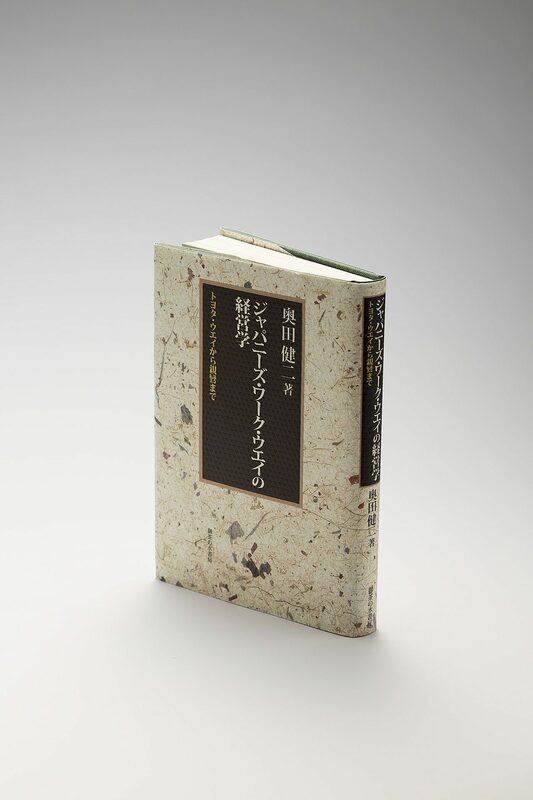 A compilation of his research manuscripts was published posthumously in the book “The Japanese Way of Work: From Shinran to Toyota” (Japanese only).